Spyderco Civilian G-10. This is possibly one of the best self defence and everyday carry blades ever made. When Spyderco puts it name to it then quality is assured.In the 1990s Spyderco was approached by a specialized branch of U.S. law enforcement about making a knife for their undercover agents. These plain-clothes LEOs found themselves in situations where they often could not carry a firearm but carrying a knife was not a problem. 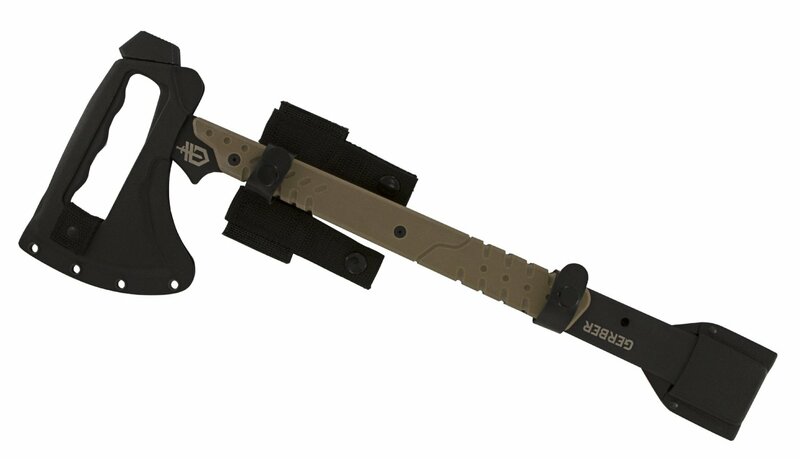 Most had no formal training in self-defense tactics or MBC but as a last resort could use a blade to protect or extricate themselves from a life-threatening situation. This was how the Civilian model came to be. 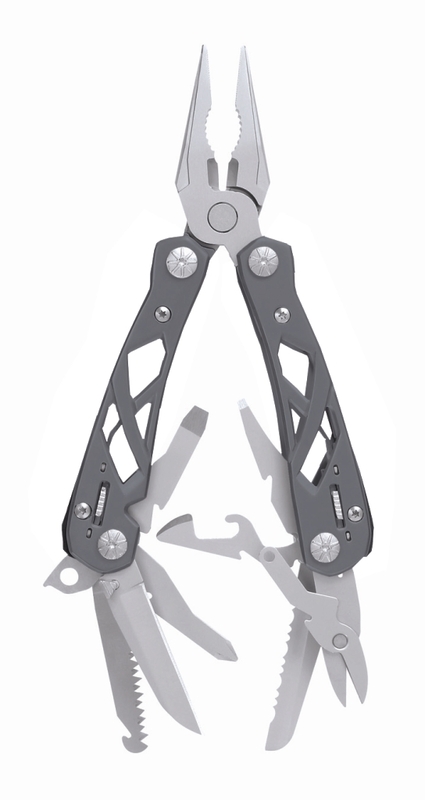 The Civilian has a patented reverse “”S”” blade that’s intended to be used like an oversized claw. The tip is ground to an ultra-thin profile. Deeply curved and full at the belly, the VG-10 ground blade excels in slicing and is available fully SpyderEdged. 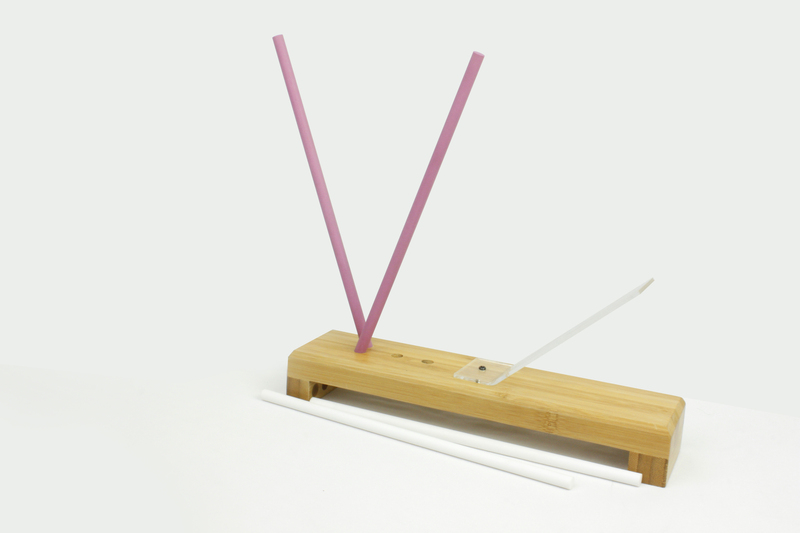 Because of its distinctly specialized features it is not intended or designed for general utility or everyday use. 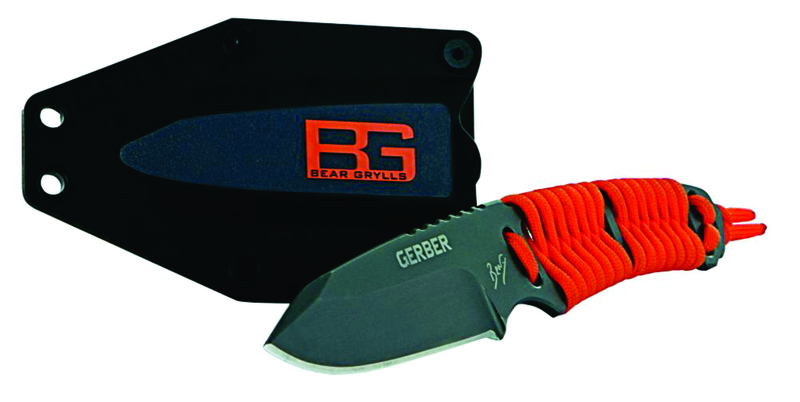 Curved in all the right places for ergonomic use and retention of the knife, the handle is black G-10. A two position cliip supports discreet tip-up or tip down carry on the right side. 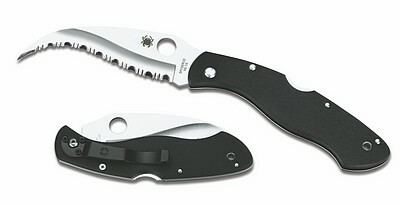 One of the most specialized CLIPITS in the Spyderco line-up, the Civilian is available in limited quantities.